First published in 1966. By pursuing a group of cognate themes, the author relates major critical approaches to the fiction of James Joyce. 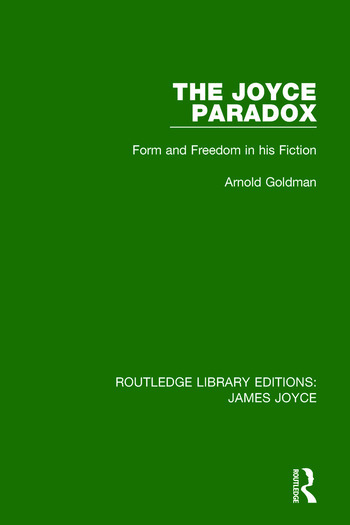 One of the major issues explored is that of the existence of ‘symbols’ in his fiction, and of the quality of Joyce’s feelings shown through an examination of the extent of his human sympathies. This title will be of interest to students of literature.